206 Honeysuckle Road, Southampton, Hampshire, https://www.google.co.uk/maps/place/R.Ingram+coins/@50.939045,-1.385804,17z/data=!4m2!3m1!1s0x0:0x9aab6e3ea5b9202e?hl=en. Loads of nice slabs, including a number of Half Crowns: there's a 1739 (MS62) and a 1685 (AU58). If you like slabs there is plenty here for you. As always much Gold, many new Sovereigns, including another 1823. We have bought in a nice collection of Crowns, a couple of superb ones from 1700, an 1847 and a good range of Wreaths. Right through the English milled series we have a huge range, and as always we don't just cater for the rich and super rich, there's lots here for people on modest incomes. We have always specialised on getting the early rare English monarchs and we have our first ever Harthacnut Penny, all be it thrice holed! Many seriously rare pieces, that you'll do well to find on any other dealers list. For those who like foreign coins, there is a big expansion too. 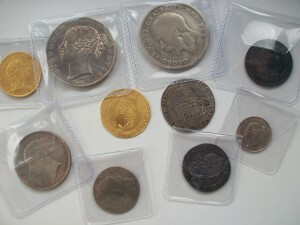 We have an excellent range of US coins, and have for this issue we have bought a really extensive selection of Canadian. In fact no matter what you collect, you should find something of interest. We are always looking for feedback, so please do get in touch and tell us what you think. Happy hunting. 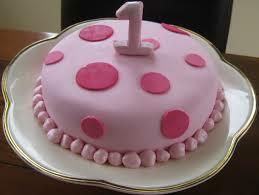 We are celebrating today here at R. Ingram Coins, its our first birthday! Exactly one year ago today the site was relaunched and its become much bigger and better since. Recently we have joined google plus and added lots of new category photos to our web-site. If you are interested in world coins (or just want to see a collection of flags) then go here. Thanks to all that have visited our site in the last year and made it successful. Please keep contacting us, we value all feedback.